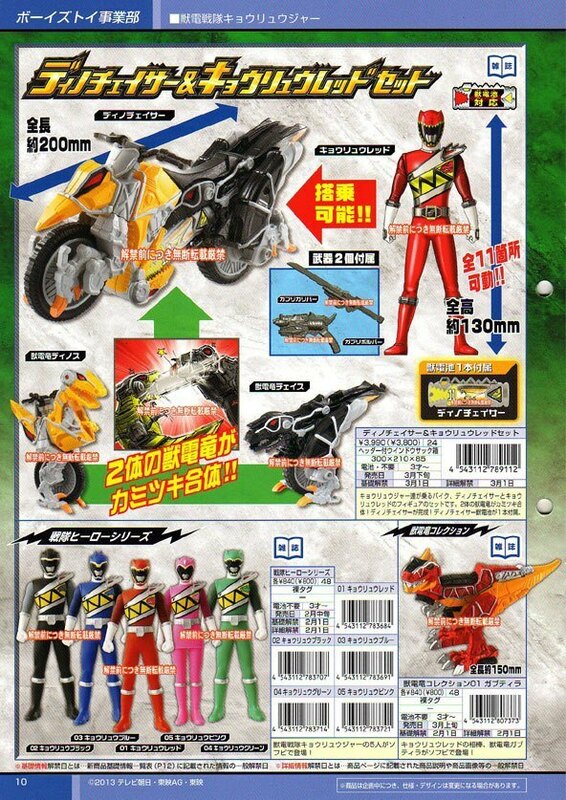 Clearer Gobuster Scans and Buddy Roid personalities revealed. So from these. 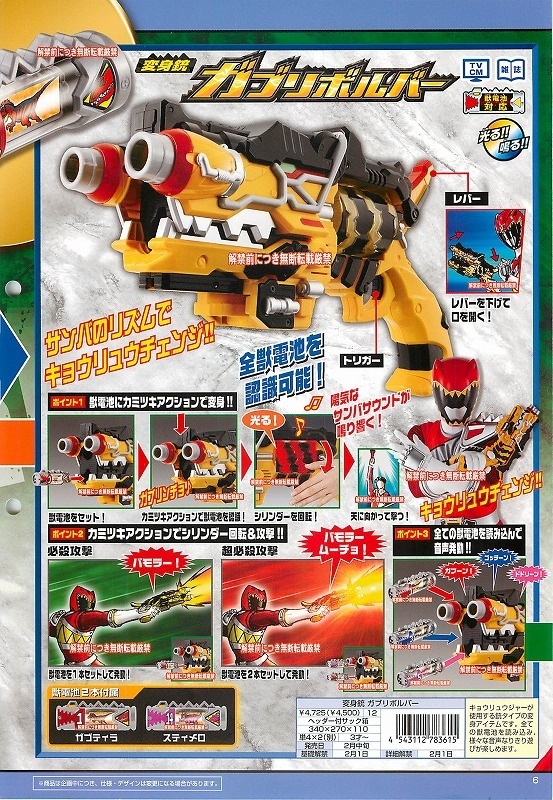 I’m guessing: 1) Chida is the type to quickly jump into action, even if he doesn’t know everything that’s going on, 2) Gorisaki is the cautious type, who prefers working from the sidelines, and 3) Usada is the type to go in guns ‘ablaze. Might not be completely accurate, but we probably shouldn’t expect too much depth from side characters like these. 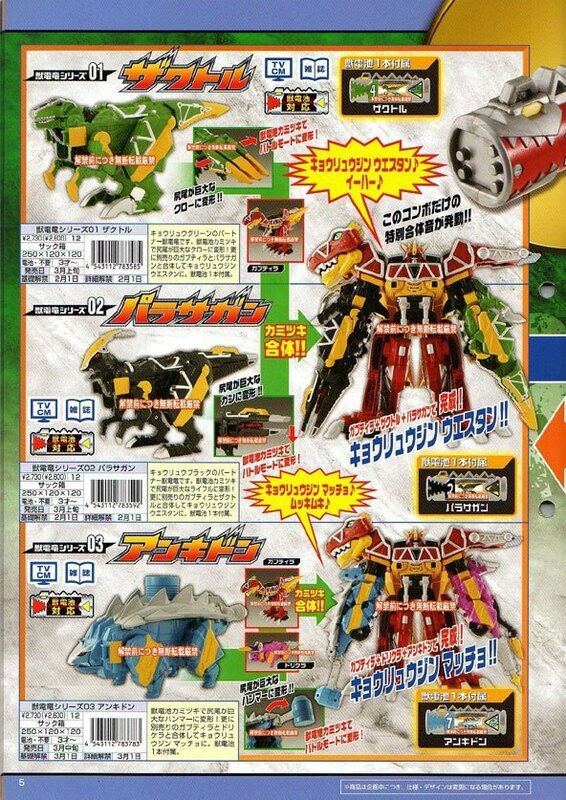 And that’s the only real new info we’ve managed to pull from these scans, or at least the only things anyone seems to care about. 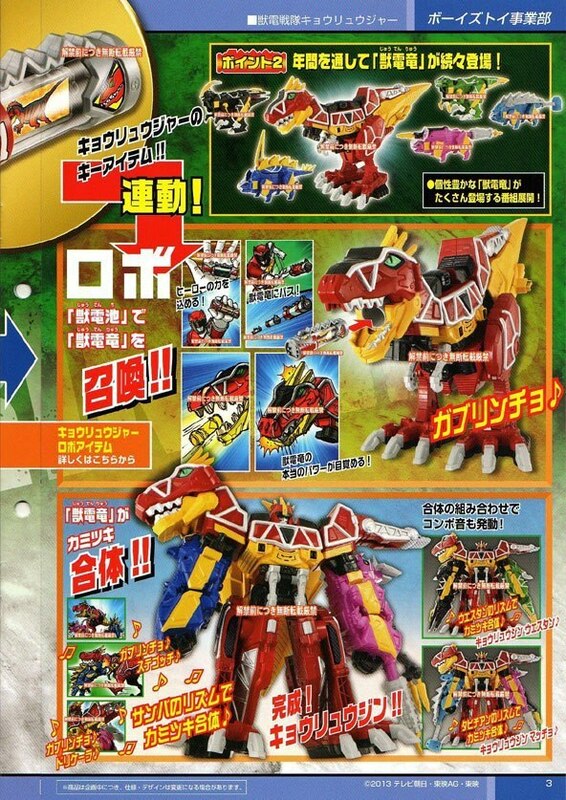 I’d personally like a full translation of these pages, but I don’t know anyone with that much time. Oh well. 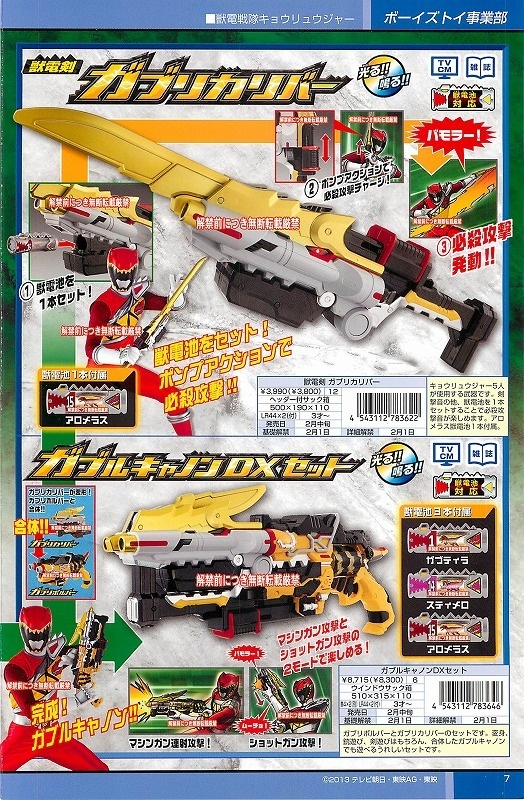 Anyway, that’s everything for Gobuster at the moment. If anything else pops up, you know where to go. Author M.F. 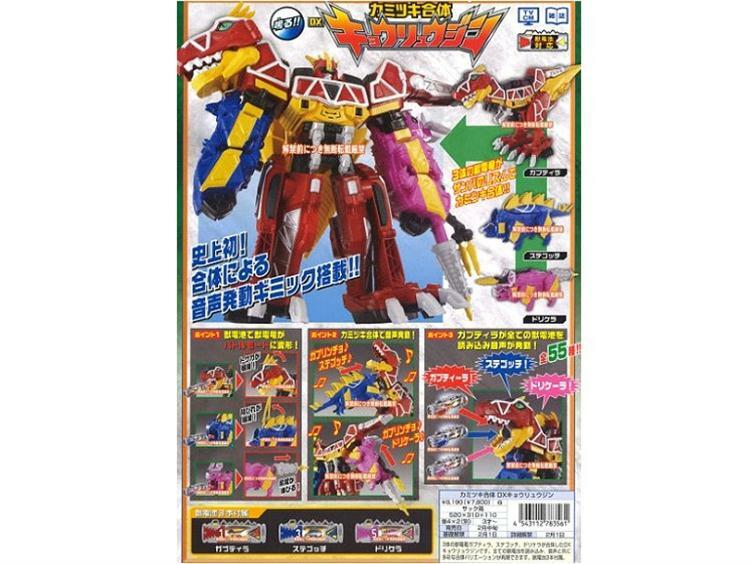 CalhounPosted on December 11, 2011 December 11, 2011 Categories MC's postsTags Buddy Roids, clearer, Gobuster, info, personalities, reupload, scans, soundsLeave a comment on Clearer Gobuster Scans and Buddy Roid personalities revealed. Hey, a lot of stuff came out last week about Fourze that I just wasn’t able to cover, so now I’m going to try and go over as much of it as I can now. Let’s see what we can cover! New AstroSwitches: #21 Stealh, #22 Hammer, #23 Water (a faucet), #24 Medical (first aid kit), and #25 Pen (a writing brush). 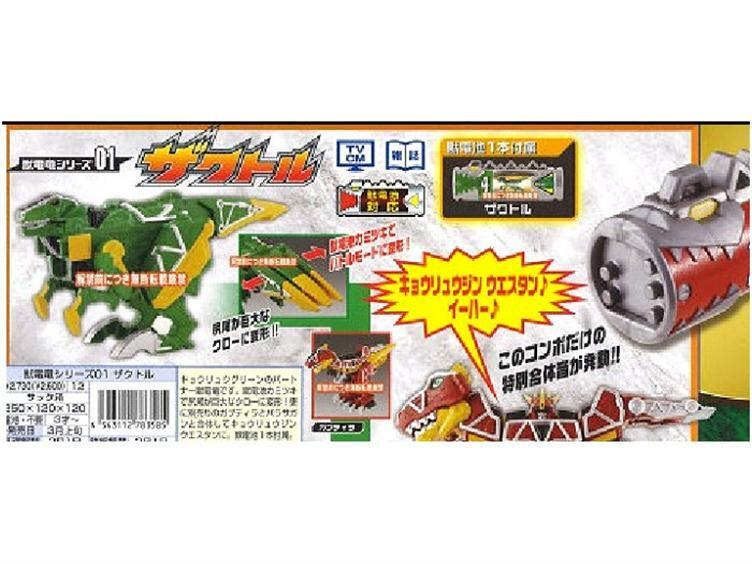 And as far as show news goes from all of this, it looks lik we’ll see the Magnet State soon, and we might see Kamen Rider Meteor appear soon as well. And with them, come new Zodiart enemies. Part 1: Beginning A meteor falls down. 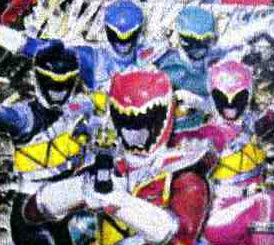 The 7 Riders try and prevent Foundation X from taking SOLU. Kannagi manages to get the SOLU. 40 years into the future, Kamen Rider Poseidon declares he’s going to become a Kamen Rider Hunter. Miharu received a new belt and Core Medals from Kougami, found the Core Medals that disappeared at the final episode, absorbs them and goes crazy, taking the name Poseidon. He travels back in time through a time drift. 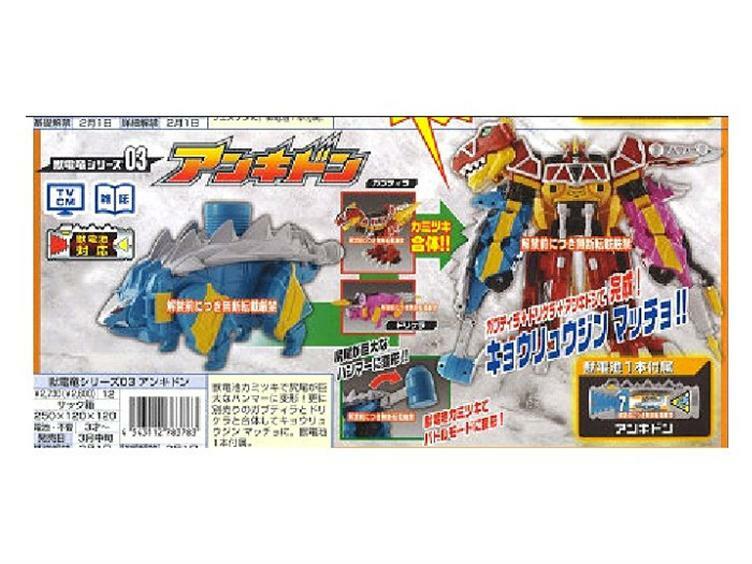 Miharu received the Poseidon Driver because he felt he was weak and was afraid of water. Kougami believed this belt would help him. Kougami tells the Double Birth to fight him off, they lose. The Prototype Driver is broken permanently. Then tells Eiji to come back to Japan, as he’s traveling around the world trying to find the Core Medals. At the airport, Eiji meets Ankh. They head over to Cous Cousier, Chiyoko welcomes them. Waste Yummies shows up. Miharu and Poseidon splits apart into two different beings. Seems like Miharu had some sort of parasitic bond with the Core Medals. Not really explained why they split, Poseidon rampages even more. Miharu transforms into Aqua. Eiji gives Miharu a pair of tomorrow’s underwear. 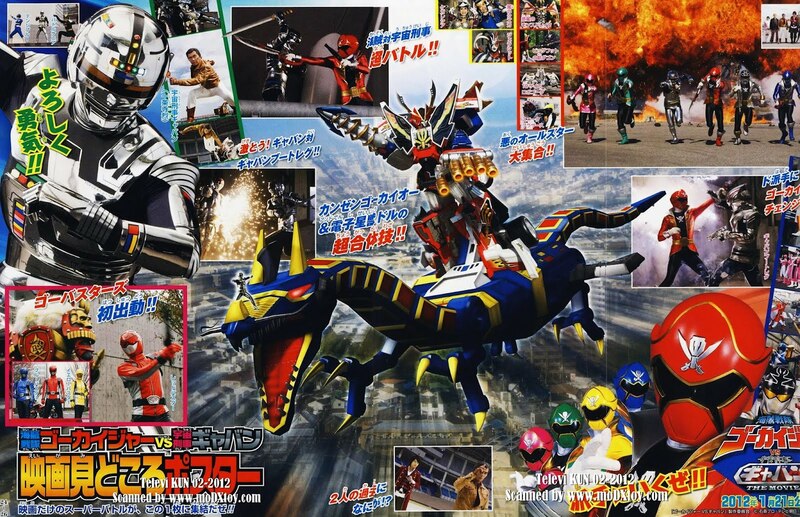 Ankh, takes the form of Eiji, as a strategy. 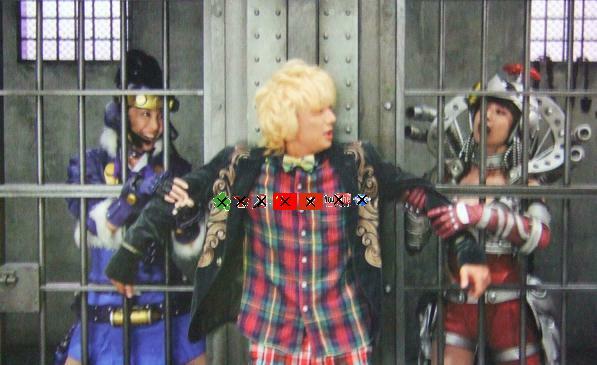 Ankh doesn’t possess Eiji. Together they manage to grab some Medals and Eiji goes Shauta. Aqua and Tajadoru finishes Poseidon off. Miharu returns to the future, Ankh disappears without anyone knowing. Foundation X shows up and attacks Team OOO. Grabs Poseidon’s Medals and leaves. Shotaro chases after Foundation X (Supposedly a request from Eiji). Foundation X are transporting the SOLU somewhere else. 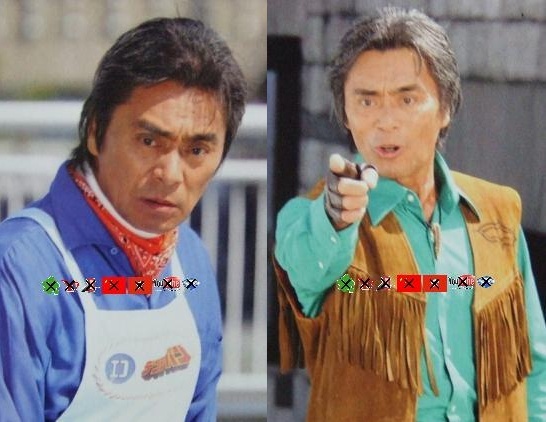 While Phillip is busy researching, Shotaro transforms into Joker. As they fight, the SOLU leaks out from a capsule. 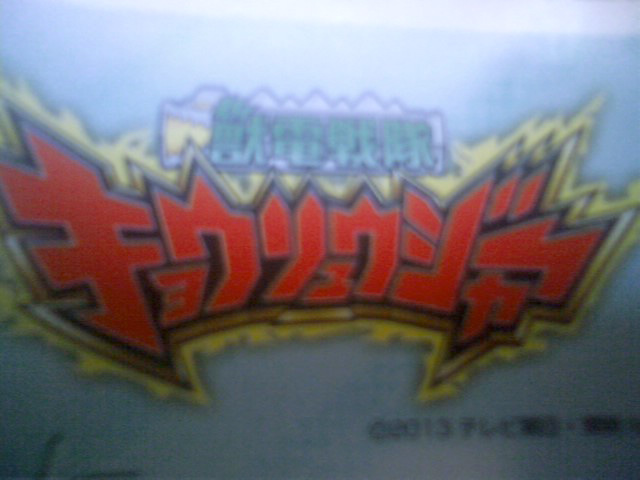 The Legendary Seven Riders are at some airport, fighting Kannagi. Kannagi overpowers them and turns them into Switches and Medals. Nadeshiko falls down from the sky, Gentaro catches her and falls in love. 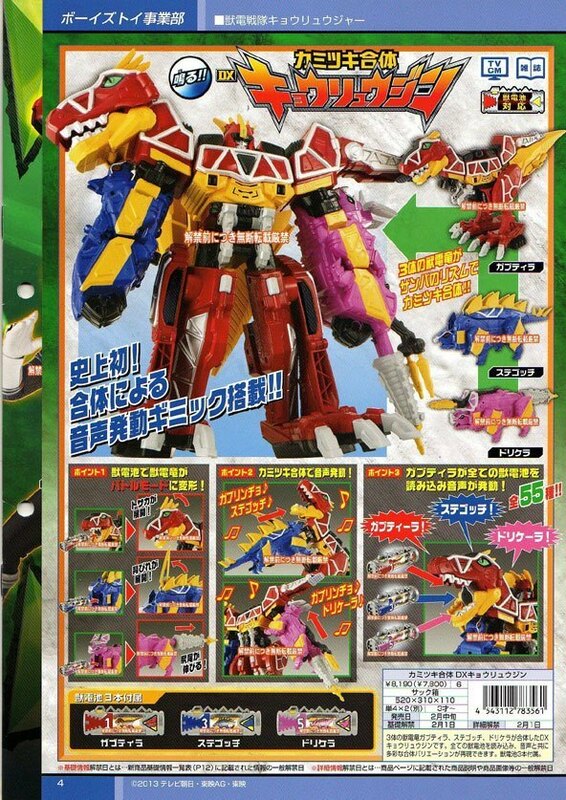 Foundation X team up with the Zodiarts, Fourze heads out to fight. Kamen Rider Nadeshiko shows up. Sadondas shows up to retrieve Nadeshiko, Nadeshiko turns into the SOLU Switch. Gentaro starts crying and screaming. 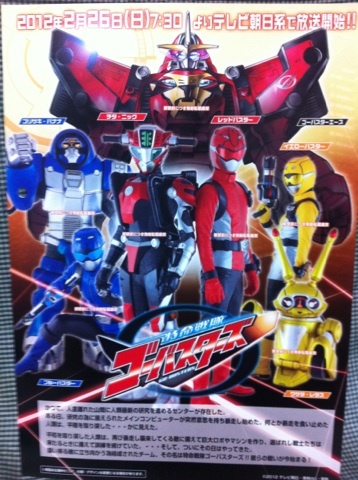 Kamen Rider Club+Power Dizer shows up to fight. At the very end of part four, Eiji appears and asks for Gentaro’s help. 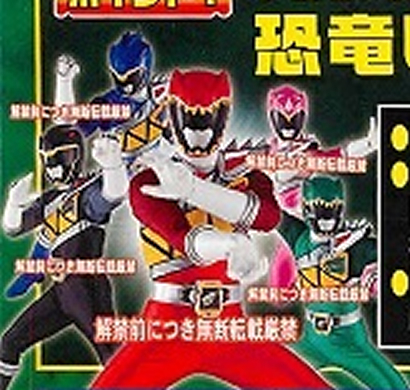 A bunch of monsters are standing in front of Shotaro, Phillip, Eiji and Gentaro as they transform together. The three of them chase after Kannagi, they arrive at a warehouse and save the seven Riders. Fight against old monsters ensues. Special attacks are executed in a row, one after another. They fight Super Galaxy King as the medley plays. Report ends here, nothing about the conclusion was included. The members of Foundation X who will appear in the movie are: Rem Kannagi (played by Toru Masuoka), Katal (played by Dante Carver), Solaris (played by Sanae Hitomi) and Chancellor Kiima (played by Azusa Watanabe). Katal and Solaris are Rem’s subordinates while Chancellor Kiima is his boss. 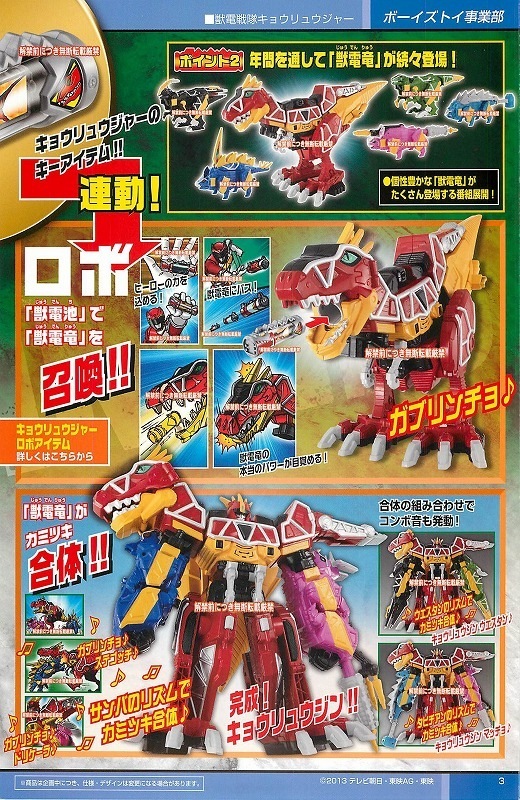 Based on the scan posted above, Katal will transform into Sadondas. It is also to note that Sanae Hitomi previously played Shion, one of the psychic soldiers of W RETURNS: Kamen Rider Eternal and is Kamen Rider Nadeshiko’s suit actress in the film. Lastly, Azusa Watanabe is best known for role as Miyuki Ozu aka MagiMother from Mahou Sentai Magiranger. The song is called “SAMURAI STRONG STYLE”, sung by Show Ayanocozey of Kishidan, a.k.a. DJ OZMA, and arranged by Marty Friedman. The single is slated for release December 21st. Interesting to note that the song, according to reports, is another effort to cheer up the people of Japan after the quake. “SAMURAI” stands for the Japanese people, and “STRONG STYLE” represents their fighting spirit. And that should officially be everything now. You’re all caught up. Yay. 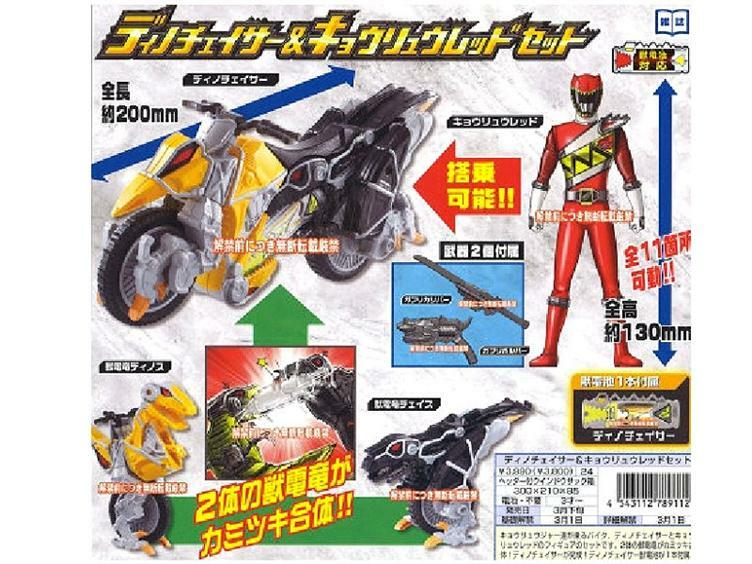 Fourze Scans and Episode Summaries: Even in Japan, people have started celebrating Christmas WAY too early. New episode summaries are up for December, and it looks like the KRC is celebrating Christmas in style at the Rabbit Hutch. And it looks like we might be getting a surprise after the 13th Episode, we may be getting a big surprise! Wanna bet it’s got something to do with him? 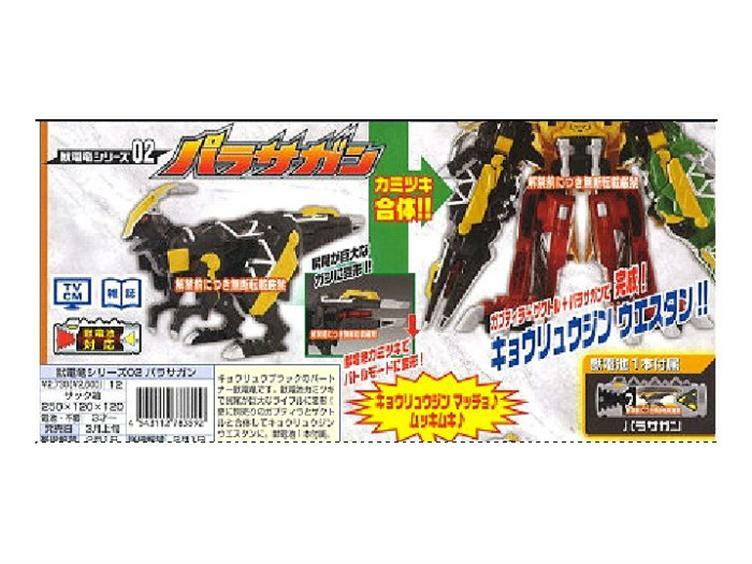 Episode 14: N/A – 12/11 Scorpio Zodiart stabs Gentaro with its stinger. 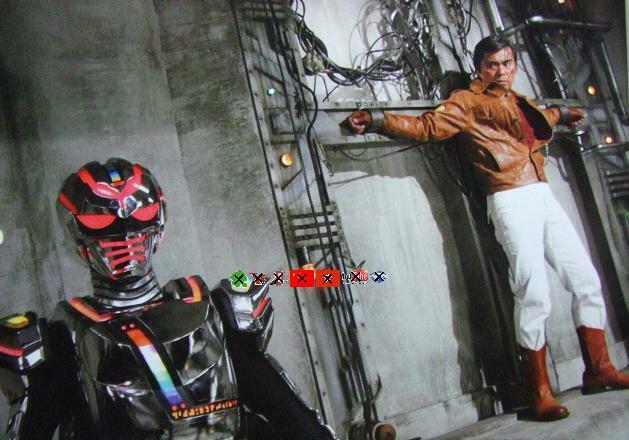 Gentaro is on the verge of dying. Episode 15: N/A – 12/18 The Glee Club invites Yuuki to sing Christmas carols and a kindergarten. 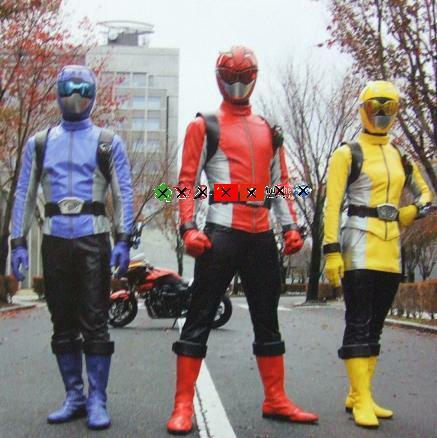 Episode 16: N/A – 12/25 Yuki shows up with her Hayabusa suit and is popular with the kids. 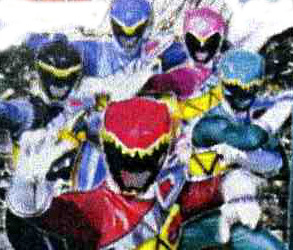 And I’m guessing that this is from the MEGAMAX movie? 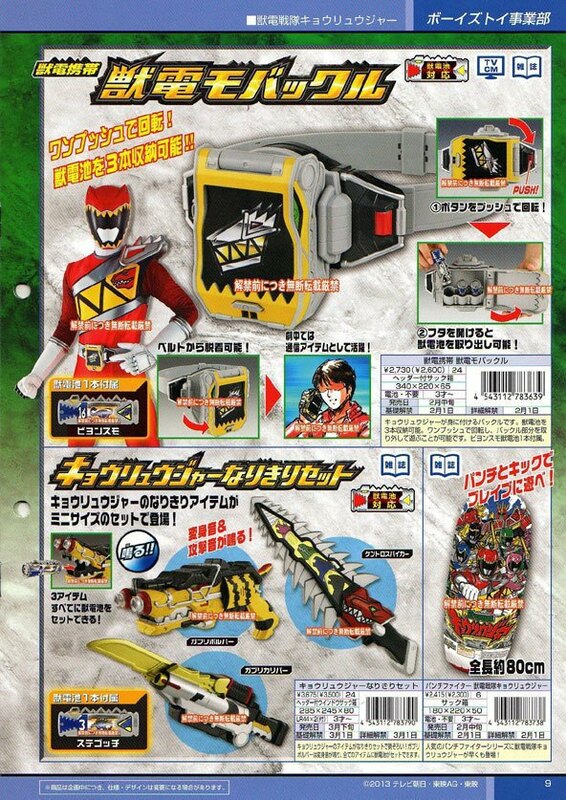 This is the Medal Switch Driver, which brings out the power of the Core Medals and the Astro Switches. What kind of powers does it possess after combining modern science and alchemy? Probably one that will cause many explosions. Author M.F. 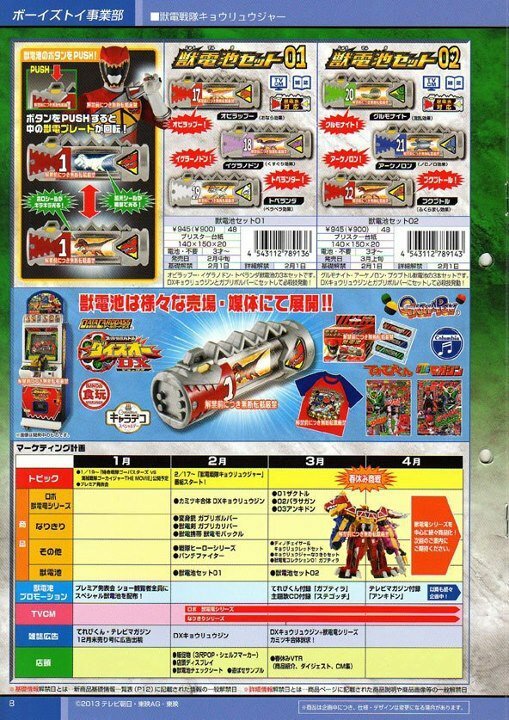 CalhounPosted on December 1, 2011 December 1, 2011 Categories MC's postsTags Christmas, episode summaries, Kamen Rider Fourze, Kamen Rider Meteor, Kamen Rider x Kamen Rider Fourze & OOO Movie Wars MEGAMAX, Medal Switch Driver, PARTY!! 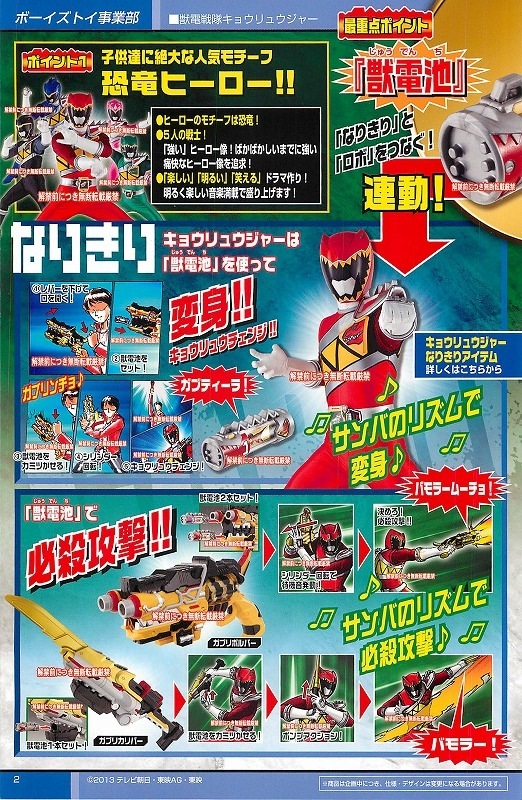 !, rumors, scansLeave a comment on Fourze Scans and Episode Summaries: Even in Japan, people have started celebrating Christmas WAY too early.